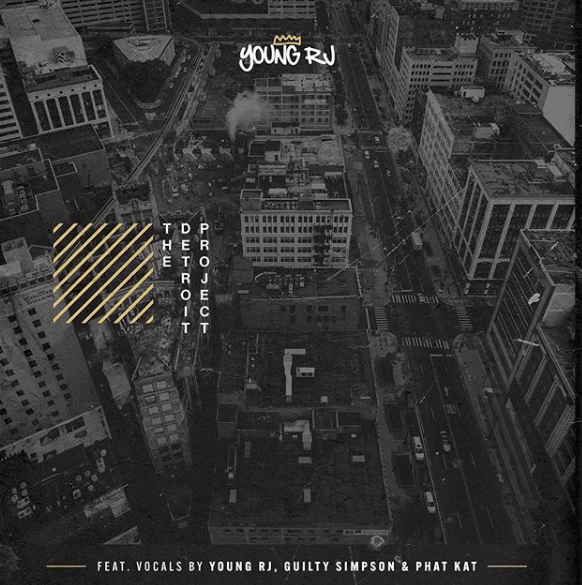 Coming off the heels of his successful freshman release “Blaq Royalty,” featuring Pete Rock, Joyner Lucas, BJ The Chicago Kid and Boldy James.. Young RJ now drops “The Detroit Project” with Guilty Simpson and Phat Kat. He also reintroduces some of his favorite productions by Jay Dee a.k.a J Dilla, Proof and De La Soul. Check out the album below and also be sure to join Young RJ / Slum Village on their world tour starting late June on the West-Coast, and ending overseas. This entry was posted in Music and tagged Young RJ.